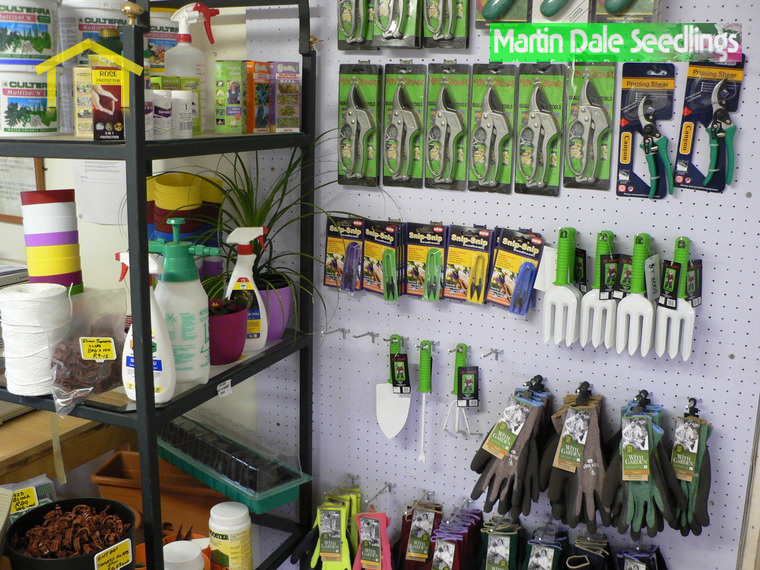 For gardening tools, equipment, potting soil, seedlings, plants, flowers, and all your gardening needs, visit our nursery! 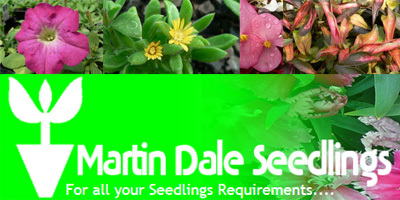 Martin Dale seedlings started producing bedding plants in 1989 and has now become the leader in its field in Limpopo. 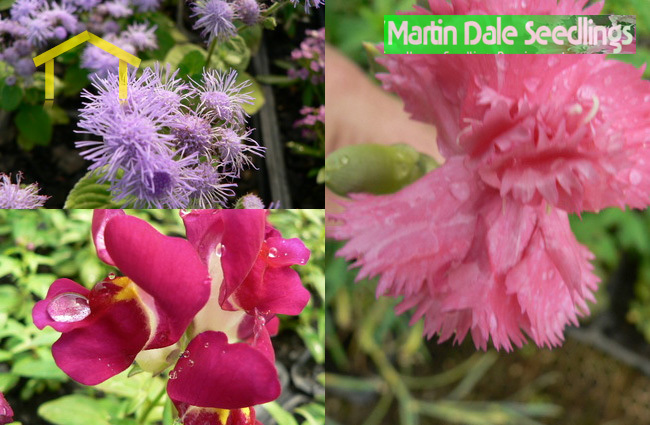 We supply to almost every retail nursery in the province and with our delivery network we are able to supply to all areas a least once a week. 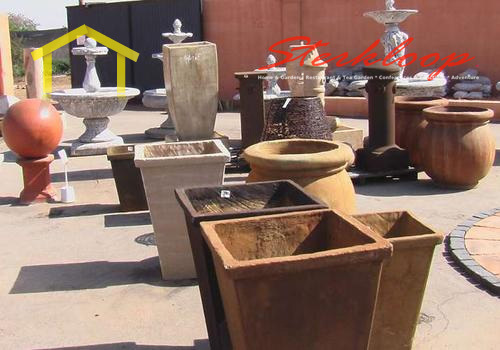 We have all types of plants for your garden. 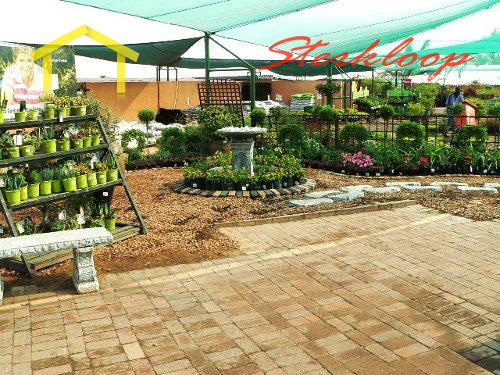 When it comes to outdoor lifestyle, there is no better place to start than Sterkloop Home and Garden, Polokwane and Limpopos Award winning Garden Centre. 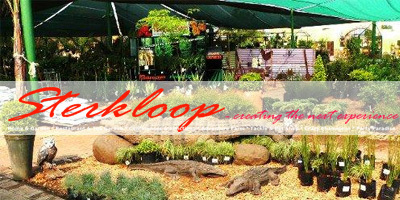 Whether you are starting from scratch or planning a makeover of your existing garden, Sterkloop Garden Pavilion can provide you with all the advice and products required to create a beautiful natural garden. 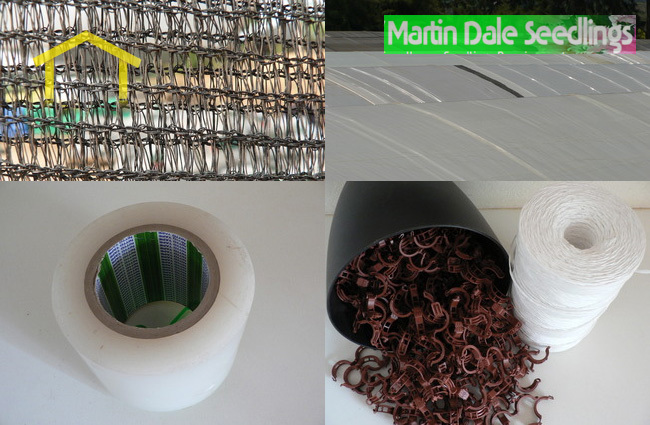 What to expect at a Nursery? 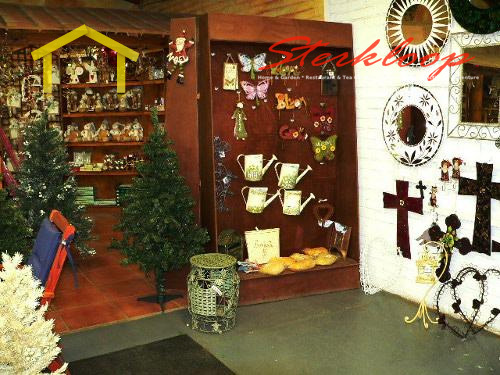 Nurseries are often a great day out to search for plants and shrubs, garden furniture and landscape design ideas. 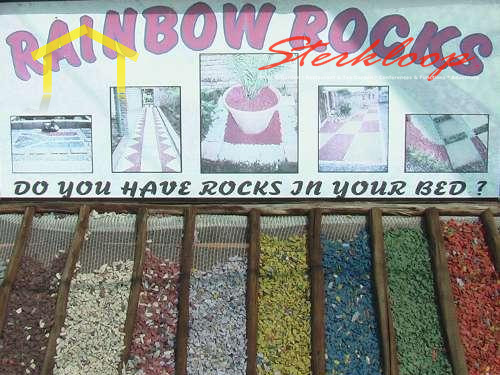 Most have fabulous tea gardens and are a great Sunday outing for the family. 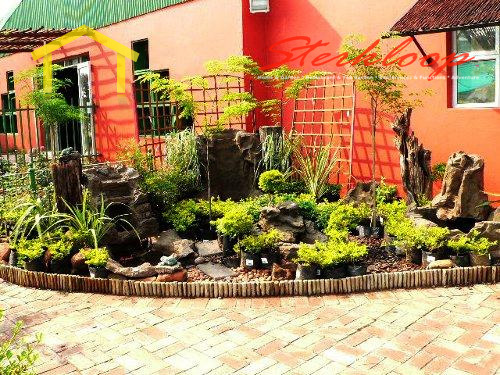 Creating a beautiful garden isn't always an easy task especially if you aren't sure of which plants and trees are suitable for your specific landscape or garden. 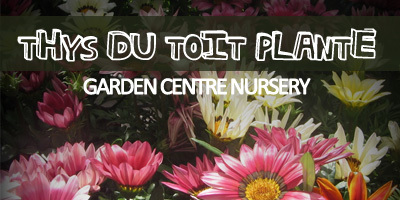 There are hundreds of plants and shrubs to choose from. 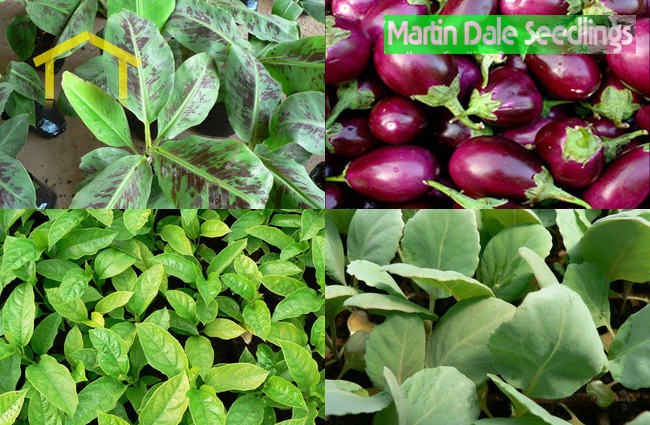 Plants that prefer sun, plants that prefer shade, indoor and outdoor plants, plants that require minimal maintenance and then those that require daily care and the occasional spritz of water. 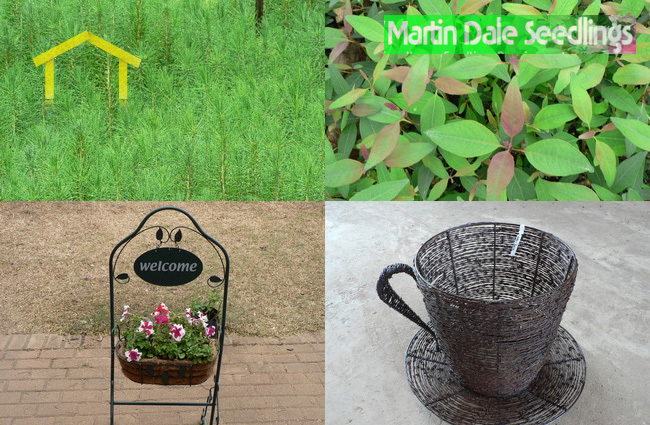 A nursery is a great place to get helpful information on selecting any of the above and using that advice to create the perfect back garden or front lawn. 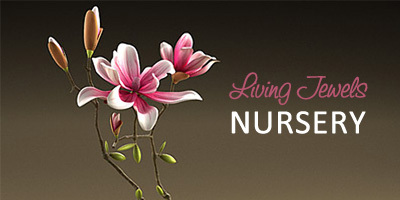 Some Nurseries even provide full landscaping services, be sure to ask for as much information as possible and this will decrease the chance of you selecting the wrong plants for your garden.